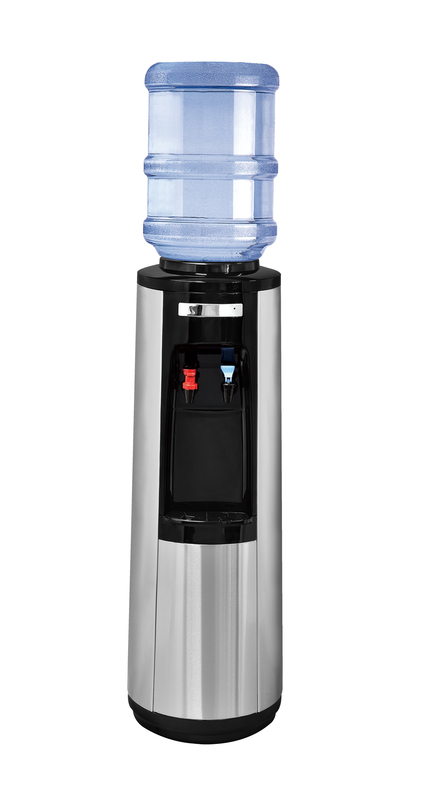 If you're looking for drinking water for a business, OR if you need water for 10 people or more, you might save money by switching to a bottle-free water cooler instead. Compared to bottled water, a bottle-free cooler can save you time & money while eliminating the hassle of lifting heavy water jugs and scheduling water deliveries. * Service will automatically continue at the best value in the area at starting at $10.95 for water coolers and $7.70 per bottle of water. Bottle Deposits will be required with your first delivery.